There are only three weeks left in the regular season and the races for the few remaining playoff spots are starting to get heated. 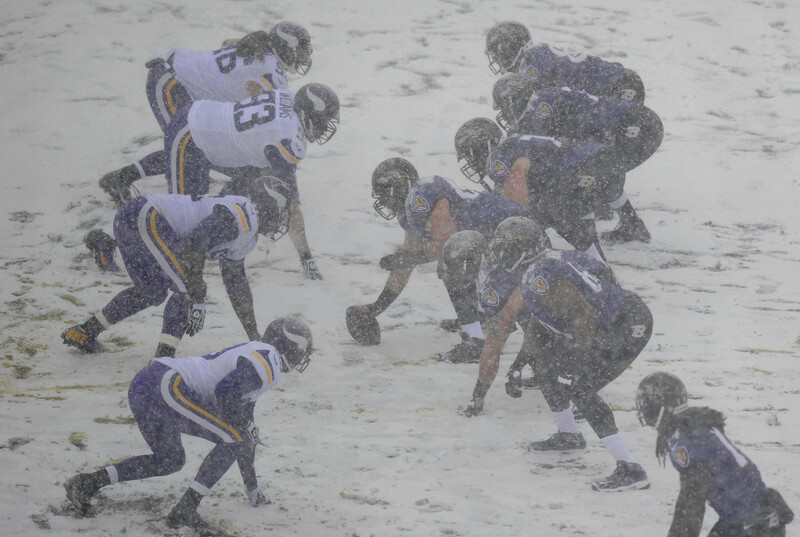 However, the heat in the NFL is not quite enough to melt the snow on the field, which made Week 14 one of the most entertaining weeks of the season. After seeing how the players can cope with fairly deep snow covering the field, another week of NFL action is just a few days away and there are several games which stand out from the schedule. 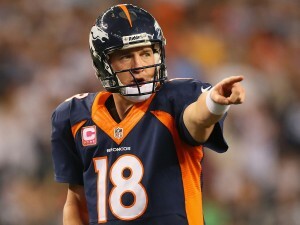 The Denver Broncos have already clinched a Wild Card in the AFC. They are now leading in the conference and are the only team to have 11 wins. While the guarantee that they will make it past the postseason can give them some room to breathe, the Broncos are still out for blood and want to secure the top spot in the division in order to have home-field advantage in the postseason. The first game of Week 15 will see the Chargers make the trip to Denver to face the toughest opponent in the conference. The two teams are very familiar with each other and while the Chargers have little chance of making it to the playoffs, they are very unlikely to go down without a fight. Most of the attention will be on Manning, as he leads the league in touchdown passes and can very well claim his fifth MVP award this season. Online bookmakers are offering a 10-point spread against the Broncos on Thursday. The Patriots have all but secured a spot in the playoffs by winning the AFC East but they will also fight for the top spot in the conference. The offense struggled a bit during the start of the season with Rob Gronkowski away from the field, but once he came back from his injury, things have been going very well for New England. However, Gronkowski is now out for the rest of the season, leaving the Patriots in a difficult spot. Tom Brady will once again have to pick up the extra work and carry the team to a very important win against the Dolphins in Miami. The good news for the Patriots is that Ryan Tannehill has been sacked 6 times and only threw two interceptions the last time these two teams met in October. If New England can do the same, the Patriots should walk away with a clear victory. Bookmakers are seeing it as a fairly close game, only giving Patriots a -2 point-spread. Both these teams were the ones affected by the snow the most last week but only the defending champions walked away with the victory. Despite not having a great season, the Ravens still have hopes of making it to the playoffs. QB Joe Flacco showed that he has what it takes to perform under pressure after firing the game-winning touchdown with just a few seconds remaining on the clock. Detroit will test Baltimore on Week 15 and it will be a very exciting game to watch. With a three-game winning streak and with the Lions coming off a bad beat last week, the results can go either way. Lions are the heavy favorites at -6 points, according to leading bookmakers.